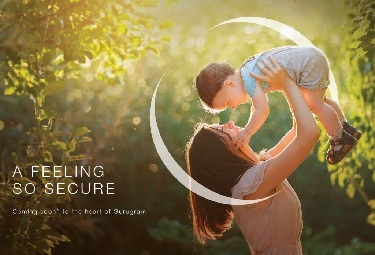 Come home to a premium living address in Gurugram. 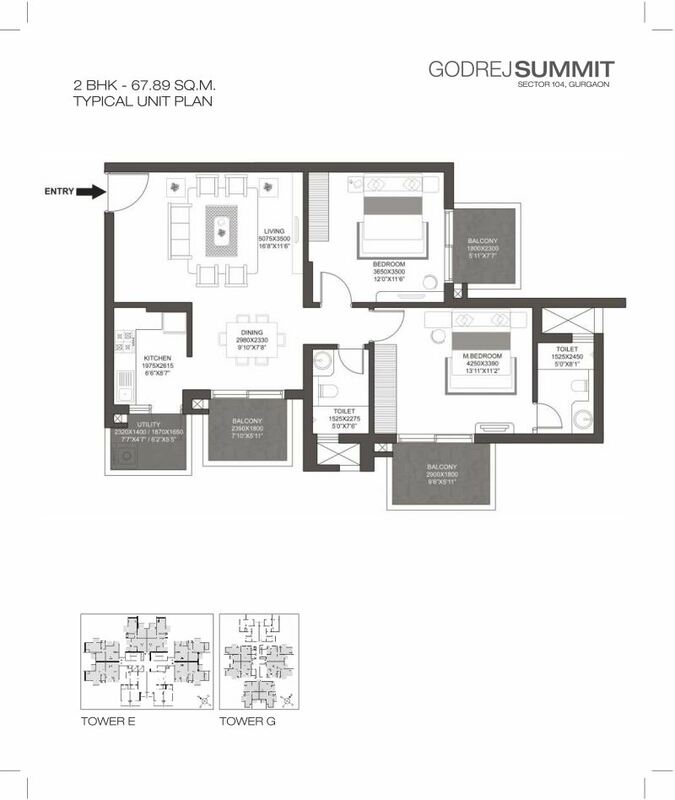 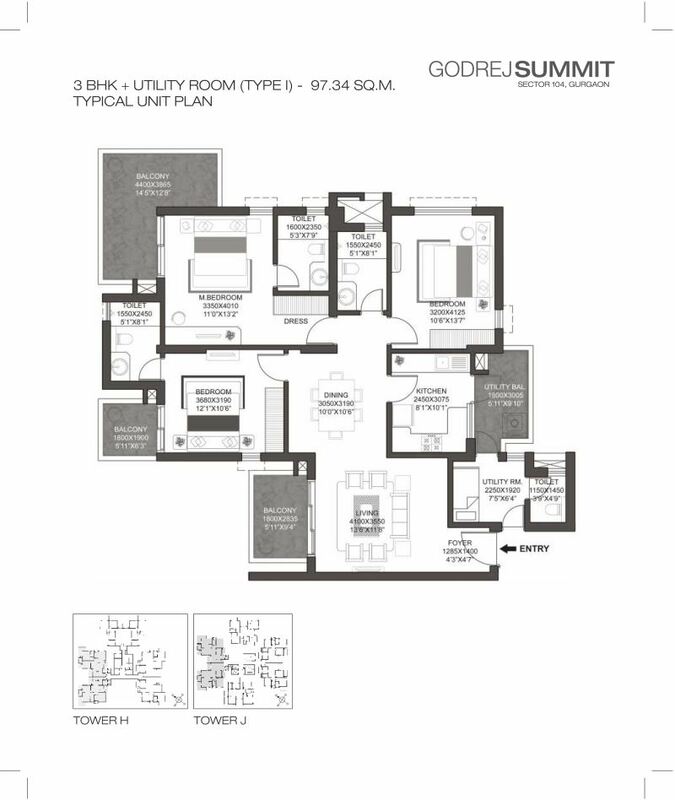 Discover Godrej Summit in Sector 104, Gurugram. 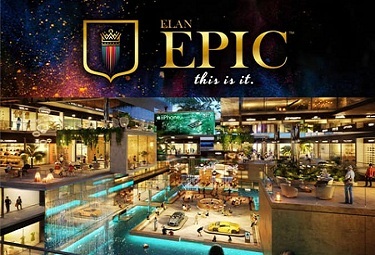 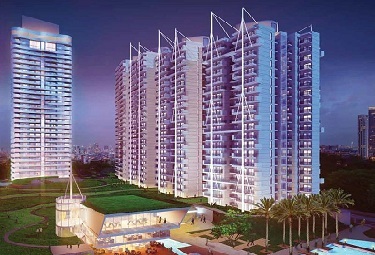 Planned with world-class living spaces, it offers you unparalleled living options. 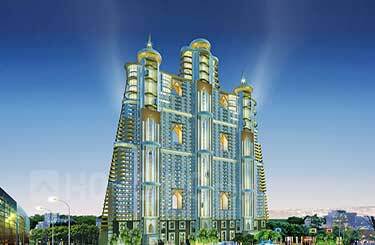 Designed with 2/3/4 BHK apartments, it’s a wonderful balance of accommodation with spaces reserved for entertainment and rejuvenation. 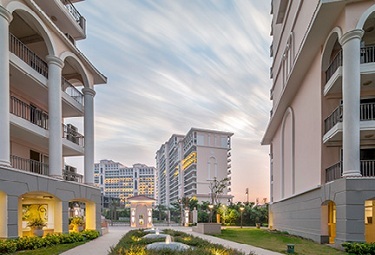 Summit is Gurugram's notable residential zone offering plenty of state-of-the-art amenities featuring Badminton Court, Basketball Court, Jogging Track, Lawn Tennis Court, Multipurpose Court, Skating Rink, Swimming Pool, Yoga/Meditation Area, Amphitheatre, Billiards, Community Hall, Multipurpose Hall, Party Lawn, Senior Citizen Sitout, Theatre, Landscape Garden, Paved Compound, School, Shopping Centre and Valet Parking. 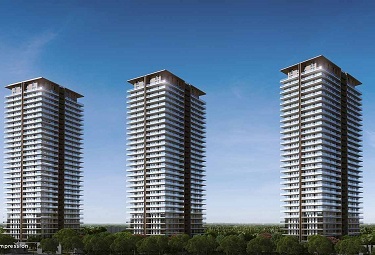 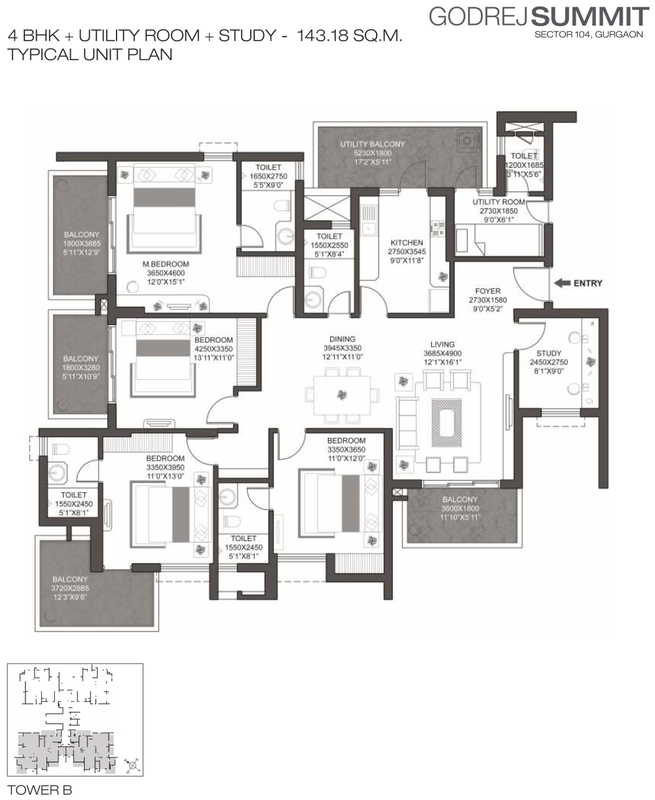 This desired living complex is configured with 11 high-rise towers housing 1154 homes. 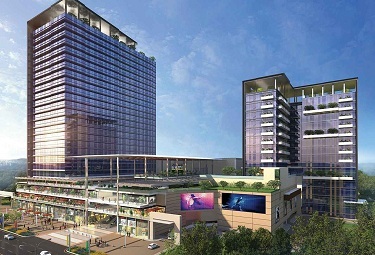 The project is sprawled across 22 acres with over 80% space set aside for extensive green surroundings. 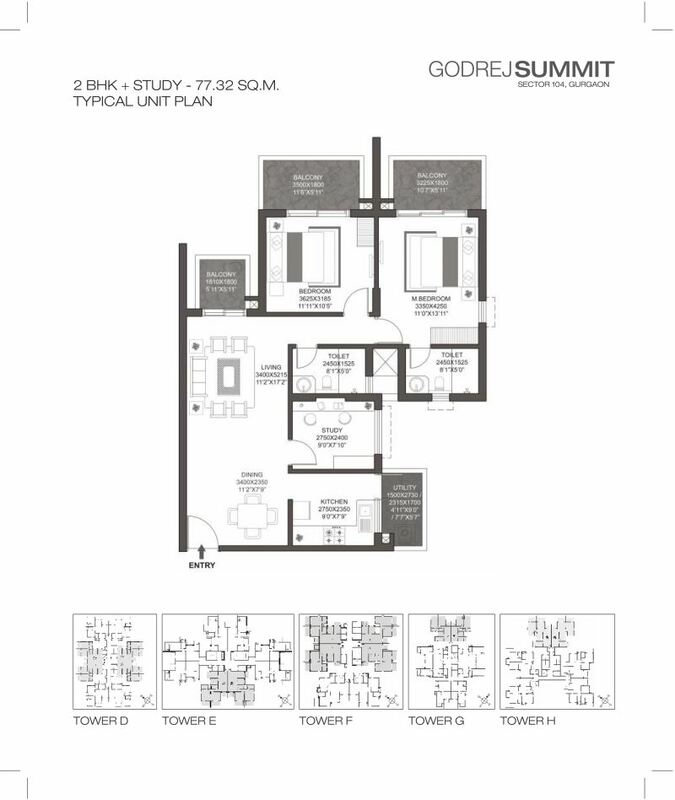 Summit is in close proximity to Blue Bells School, Vardhman Medicare, State Bank of India and Khopcha 56. 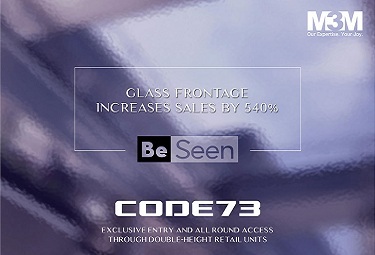 It offers easy connectivity to Metro Stations, Dwarka Expressway, IGI Airport, Multiplexes, Banks, Hospitals and Restaurants. 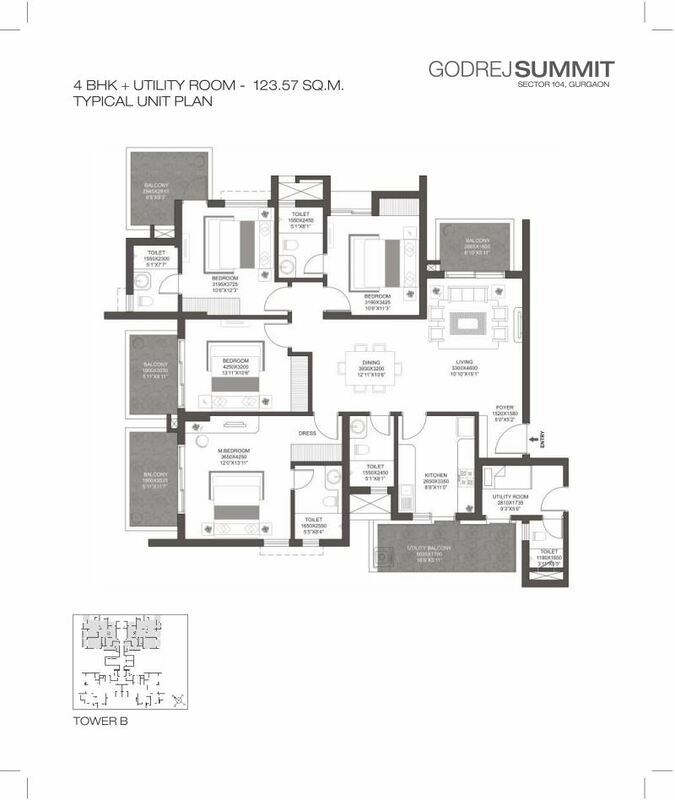 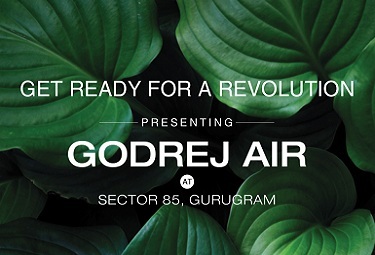 Live with all that you desire for a complete life at Godrej Summit.